Tommy Guerrero is an absolute skate legend, but he is also an excellent musician who has released a number of great albums and EPs over the last 15 years. Here is a rare video from 2000, released by Mo’ Wax as a VHS with the catalog number MWR104V, to accompany the A Little Bit Of Somethin’ album. As far as I know this is the only Mo’ Wax VHS ever. Ear Eye Data Poop is a collection of 11 short films for 11 Tommy Guerrero tracks, directed by filmmaker and long time Guerrero’s friend Thomas Campbell. Featuring guest appearances by street artist Barry McGee or former pro skater Max Schaaf, it’s more the collective work of a talented array of friends than a compilation of promos. In 23 minutes you’ll find everything typical from the world of Tommy Guerrero : California, skate, surf, street art… in a very lo-fi style, not due only to the VHS rip! By the way, the video is also available as a bonus DVD on the Japanese edition of the album A Little Bit Of Somethin’. Sit back comfortably and enjoy the watch. Directed by Thomas Campbell. Musicmaker man Tommy Guerrero. Editors: Jason & Josh Diamond (MBS Productions). Cinematographers: Thomas Campbell, Tommy Guerrero & Liz Mulholland. Actors : Michelle Lockwood, Shem Loose, Max Schaaf – skater, Joel Tudor,Barry McGee and Spencer Tunick in sipirt and organizational skills and vision. Lettering for titles and others scribbles via T Mossian Technology. All rights reserved. Made in the E.U. 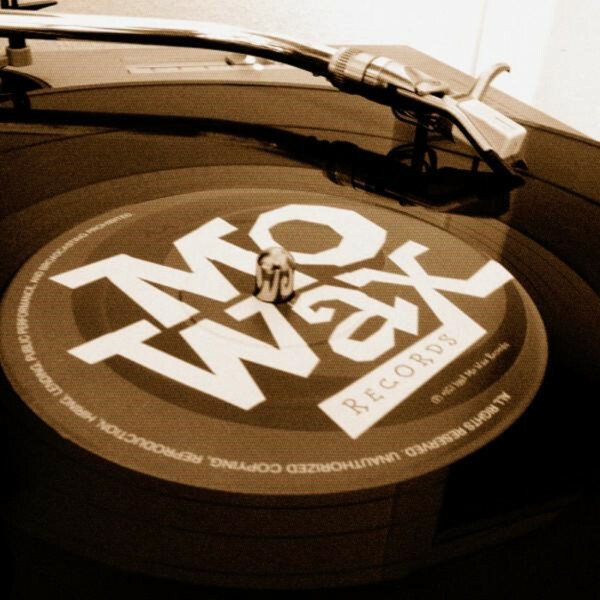 The copyright in this this sound recording is owned by Mo’ Wax Labels Ltd, under license from Tommy Guerrero. Art: Margaret Kilgallen. Photography . B. Bankhead. Oh and Tommy Guerrero is set to release his brand new album on April 14, 2014, entitled No Man’s Land on a French label called Asphalt Duchess.